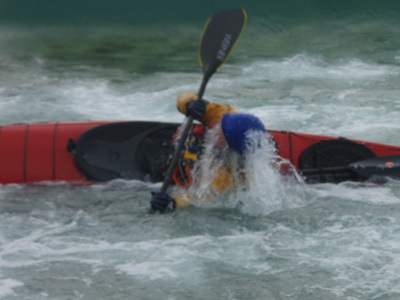 This is a skill that everyone automatically believes every kayaker needs to perform. It’s not hard but it does take some time to learn. We make sure you start out right and achieve success. Lessons are done on request through the summer and occaisionally in pool sessions.